In this episode we have our guest, Mihai Craciun 🎅, technology entrepreneur and front-end developer talking about the digital agency life, the Wordpress environmnet and how is it to do services vs. building a product. In this episode we are going to talk about Agile methodologies and dev teams with Eduard Budacu, co-founder and trainer @ Dovelopers. Eduard will tell us about both the tech and University ecosystem in Romania and the Agile survey they did recently. In this episode we are going to talk about building products with blockchain with our guest Florin Otto, VP of Product @ Modex. Otto will tell us about their dev platform, IDE, marketplace and all other cool stuff they are building. In this episode we are going to talk about BucharestJS community and How to build dev teams with our guest Ciprian Borodescu, CEO of Morphl. Cip will tell us what makes a great startup team of ML engineers. 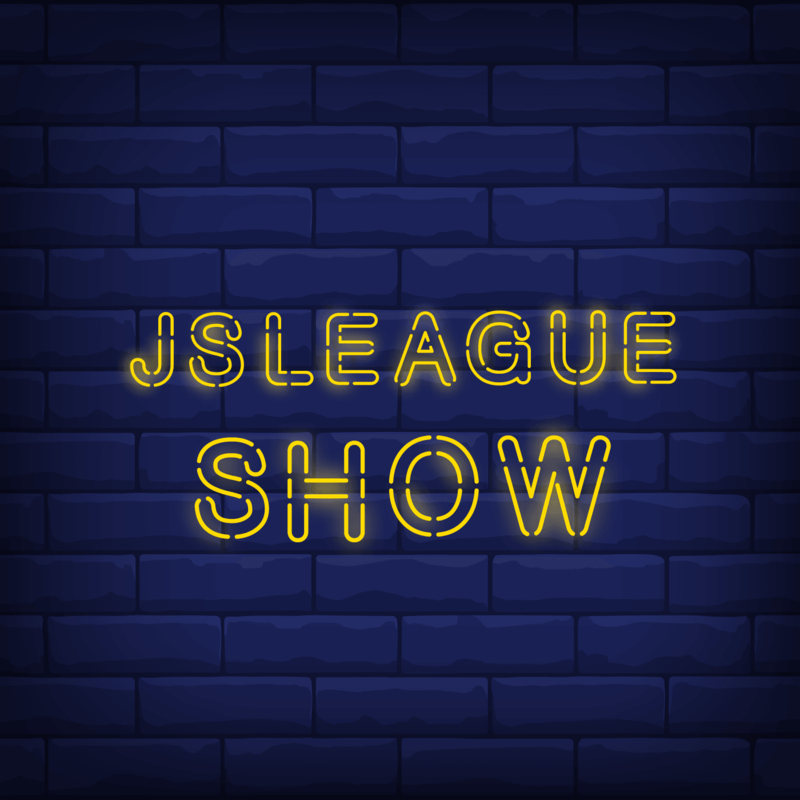 The very first Episode 🎉 Our hosts are going to present JSLeague plans for 2019, a short intro to our podcast, topics, events and more surprises.